Kate joined ERS in 2012 and is based in our Bristol office. She is an evaluation and research specialist with 15 years’ experience across the public, private and NGO sector. Prior to joining ERS, Kate worked in evaluation and learning roles at Oxfam GB, South West Regional Development Agency and the Environment Agency. 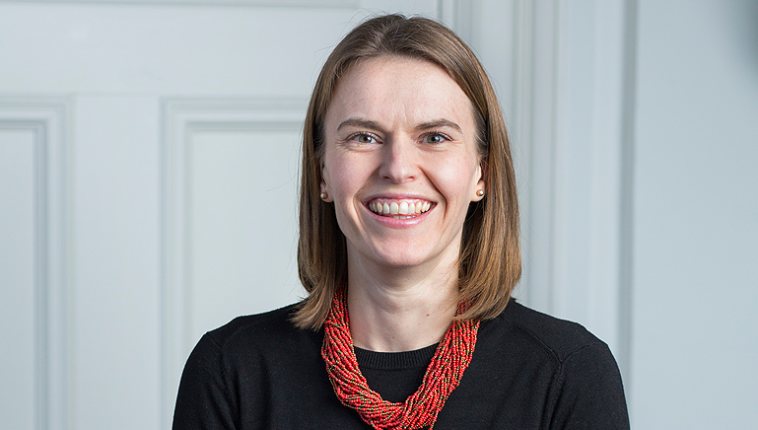 At ERS Kate has managed a wide range of research including: economic & social impact assessments, policy & evidence reviews, scoping studies and evaluation frameworks. Kate is committed to working with clients to ensure research contributes planning and decision-making.